In business, setting goals is the key to growth. So, it goes without saying that hitting those goals is critical to the overall success of the business. However, as deadlines approach, it’s all too easy to get overwhelmed by the pressure to hit that magic number. Without a system in place to meet your goals, you're guaranteeing yourself to be in a constant state of overwhelming stress and ripping your hair out. Assuming that your goals are reasonable and your staff is competent enough to achieve them, more often than not, the culprit behind lackluster sales numbers and failed attempts at hitting goals is a failure to generate enough of the right leads. Sound familiar? 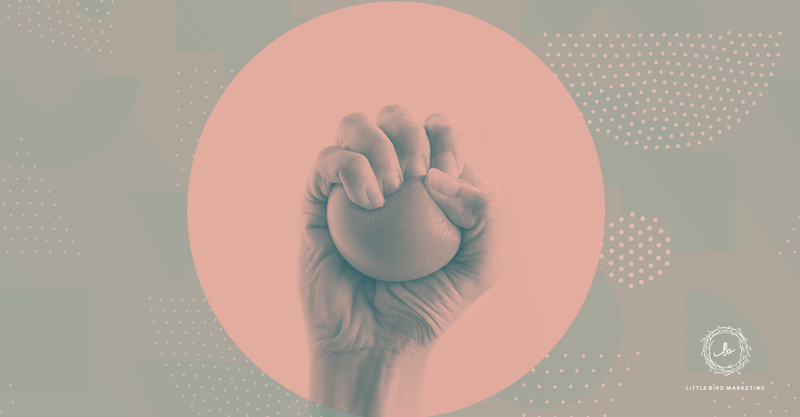 If you're stressed about reaching your goals next quarter, or just concerned about the amount of hair you have left, consider these 5 reasons why you’re freaking out about hitting your numbers. Once you’ve tackled these, you’ll be well on your way to generating enough of the right leads and setting your business up to crush your goals from month to month. 1. You’re not Bringing in the right people. Like we said before, lead generation is the key to reaching your goals. As if sales weren’t difficult enough, without qualified leads, every sales opportunity is a gamble at best. Wouldn’t it be nice if every potential customer that your sales team spoke with was ready to buy? While this might be overly optimistic, the idea isn’t all that far-fetched. But in order to consistently have leads that are ready to purchase by the time they are passed to the sales department, you have to do a considerable amount of lead nurturing. 2. You don’t know who the right people are. The first thing you have to do in order to generate the right leads is define who it is that you’re trying to reach. How do you do this? With the development of ideal buyer personas. A buyer persona is a representation of your ideal buyer. With strong buyer personas, all of your content efforts will be targeted at the right people. It also sets up your sales team to better know how to properly motivate potential customers to buy. Having strong personas at the base of your strategy is the best way to assure that all the steps in your lead nurturing process are aligned. 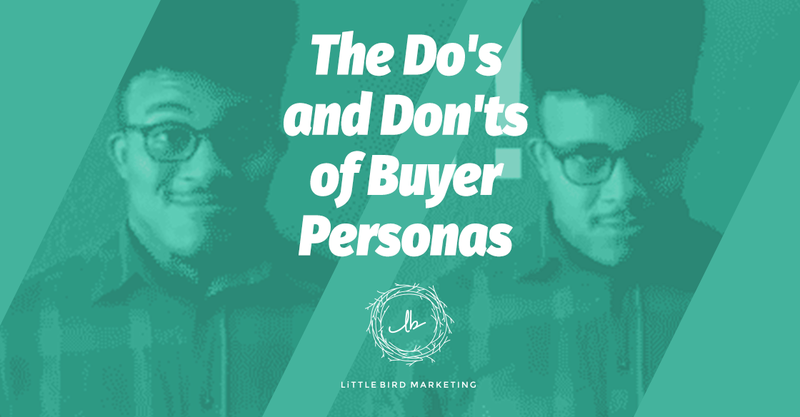 NOTE: Not to contradict everything we’re about to say about not pushing your products/services onto your readers, but if you are curious about buyer personas and how to properly build them we have a ton of information on the topic which you can explore in more detail here. 3. You’re not a resource of information for your potential buyers. In order to nurture your leads successfully, you need to provide them with answers to their problems every step along their way from stranger to customer. Sometimes this even means providing them with answers to questions they haven’t even asked themselves yet. Your potential customers are going to be in different stages in terms of the problems they’re having and their readiness to buy something from you. Use blogging to engage them at every stage of the buyer's journey. While you want to be an expert in your industry and keep your content targeted on your buyer persona's needs, your content needs to be diverse enough that it speaks to them when they first realize they have an issue, when they are discovering a solution, and when they are ready to actually make the decision to solve it. Remember, people trust those who give them the most valuable information. You have to educate them! Yes, you want to keep your content related to your industry, but you also want to offer a variety of content that expresses your expertise within your industry. If all of your content is centered around your organization and what you offer your customers, you’re missing out on so many opportunities to provide people with the answers they are actually looking for. 4. You’re not engaging those who are actually listening. Let’s say you've already developed your buyer personas and that the content that you’re writing for those personas is properly educating your audience. What are you doing for those that you’ve engaged? People only purchase things when they are ready and feel like they have found the right solution to their problem. Instead, utilize the fact that you have a direct line of contact with them to continue providing them useful information. That way, when they make a decision to purchase, they remember that you were the one providing them with what they needed the entire time. 5. You aren’t meeting your audience where they are. “If you build it, they will come.” While this may be true if you’re Kevin Costner playing a game of catch with the ghosts of baseball greats, in terms of lead generation, it’s totally bogus. In order to be seen by your audience, you have to go where your audience is. And chances are, they’re on the internet. Social media is so widely used now that not utilizing its reach for your business is just plain stupid. Like all of the other tips above, the proper way to use social media is to provide people with good information. Social media by definition is social. Don’t use it as an online billboard. Be social! Talk to your followers and humanize your brand. If people can see you interacting with others in the same way that they do, you become relatable. In turn they will be more inclined to do business with you in the future. Social media, when used properly, is one of the most powerful tools at your business's disposal. Of course, there are many factors that can affect your ability to consistently reach your goals. Mastering these things will help you to start generating the right leads. With the right leads, your sales team will be able to close more sales - Putting you one step closer to repeatedly hitting your goals. 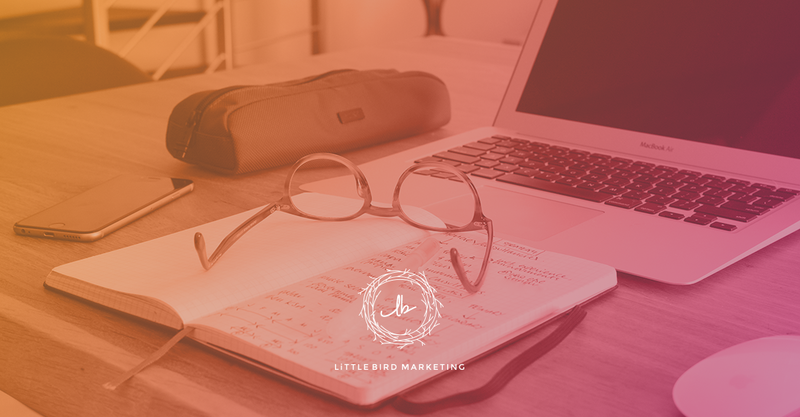 Want to learn more about aligning your marketing and sales goals? Check out our FREE Marketing Assessment and start working towards a stress free system for hitting your goals!